Artist of The Week is Jane Weaver, brought to you by Gavin Newman, Head of Online & Music at The Hospital Club. 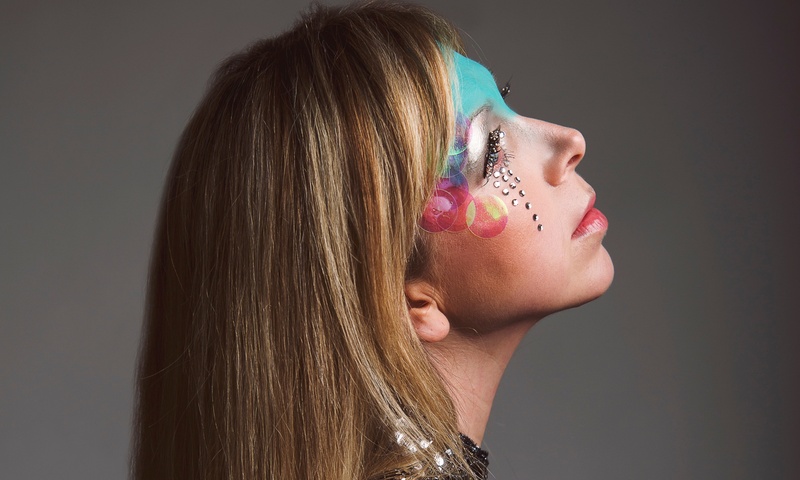 With fans from The Quietus to the Guardian, Liverpool-based Jane Weaver’s path has seen her go from a folky songwriter to a genre-leading purveyor of psychedelic space rock. ‘Don’t Take My Soul’ is one of her stand-out tracks.